Hello, all! 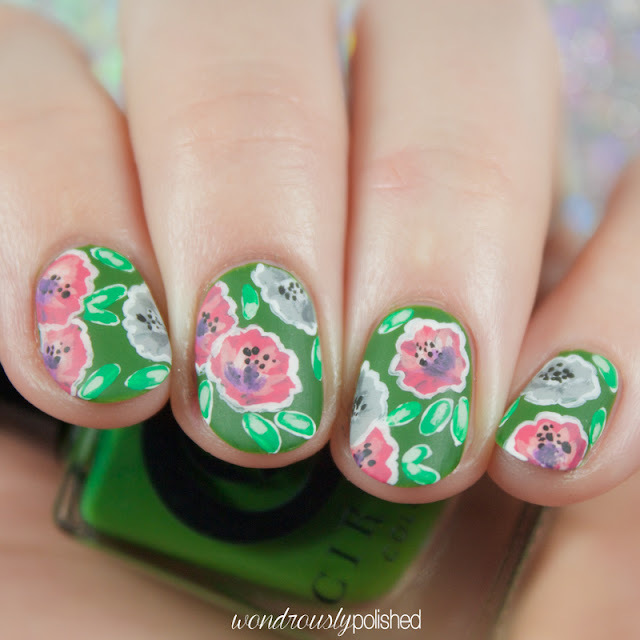 I'm finally able to get back into posting with the lovely lovely ladies of The Beauty Buffs! 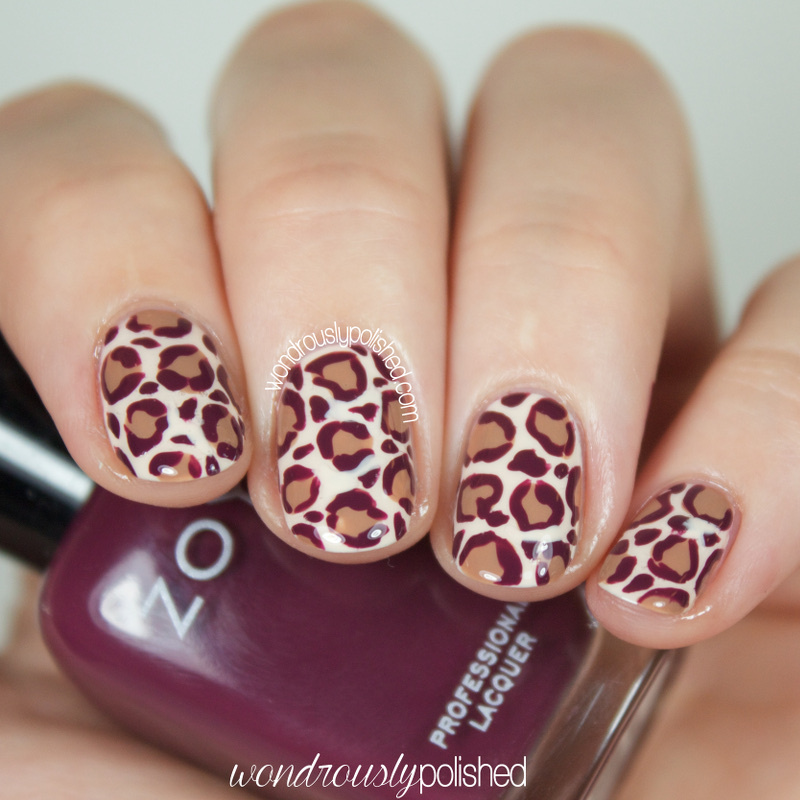 This week our theme is 'animal print' and I was pretty much out of ideas for what to do today. I recently did an animal inspired look for the 31 Day Challenge 2.0 so the prospect of doing another look was intimidating to me. 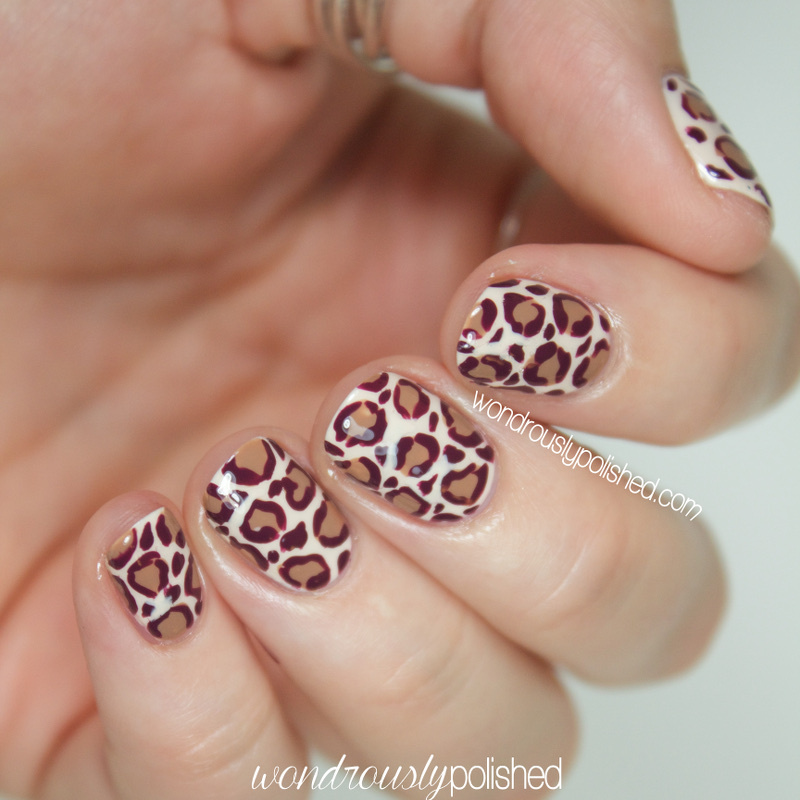 I was tempted to attempt something complicated for today, but I've had this weird desire lately to do a simple leopard print mani. I'm a huge fan of keeping animal print looks as close to real as possible and since it's fall here in the states (though in Southern California it's still pretending to be summer...hmph! ), it felt right to use the classic leopard print shades - tan, brown, black. As I was going through my polishes for this look, I was struck with the desire to mix things up slightly and use a deep burgundy shade instead of the classic black for the spot outlines. I quite like the pairing. 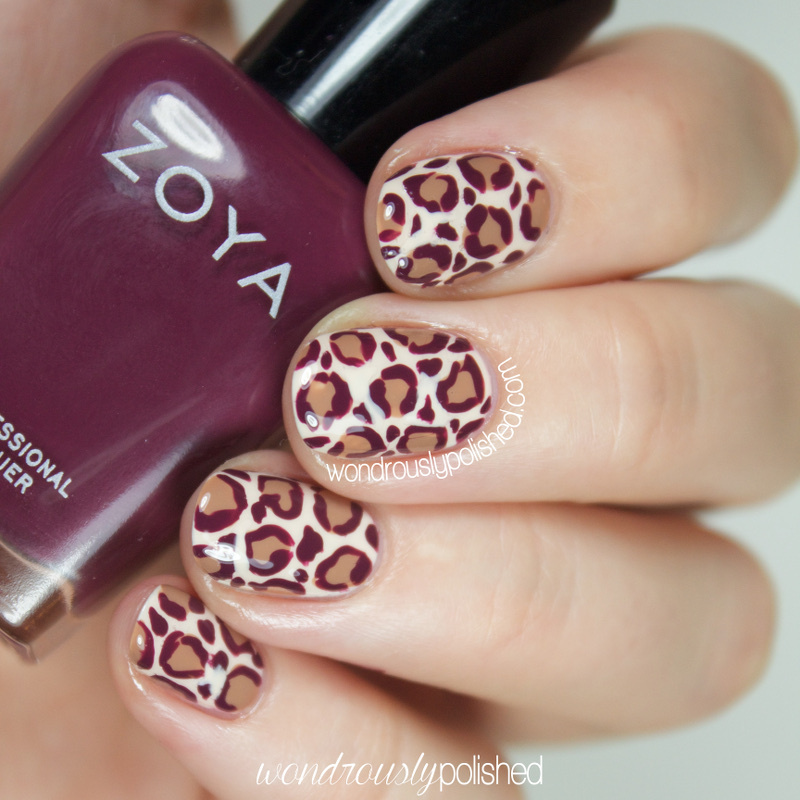 As you can probably spot (hehe), I don't do leopard print very often, but I enjoyed this. It's much simpler than it looks and it's amazing how much it all comes together once you add the spot outlines. 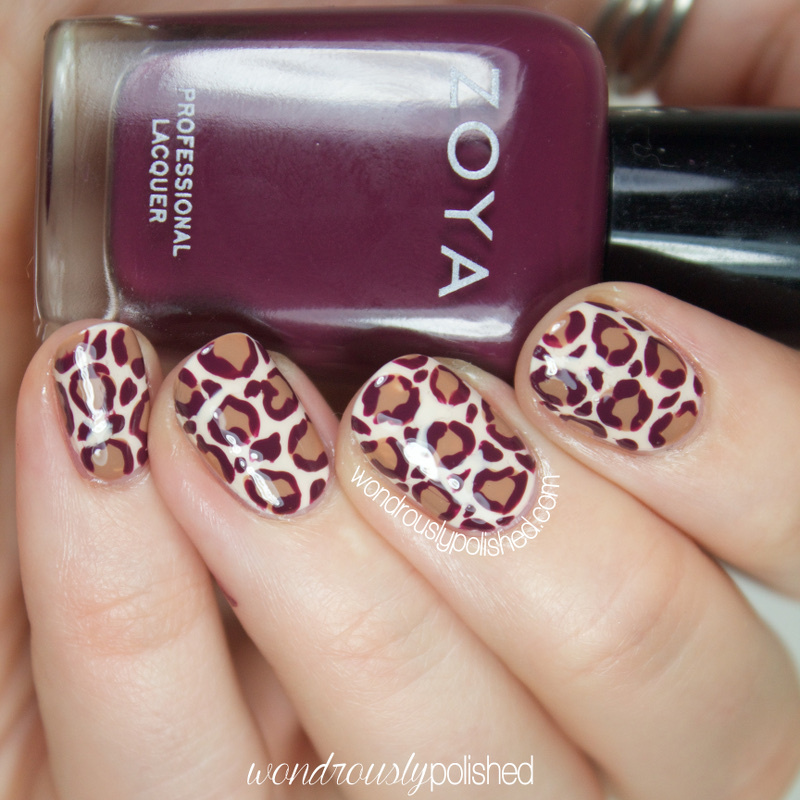 I used a base of OPI's My Vampire is Buff for this look and then used a dotting tool and Zoya's Flynn to add the centers of each spot. 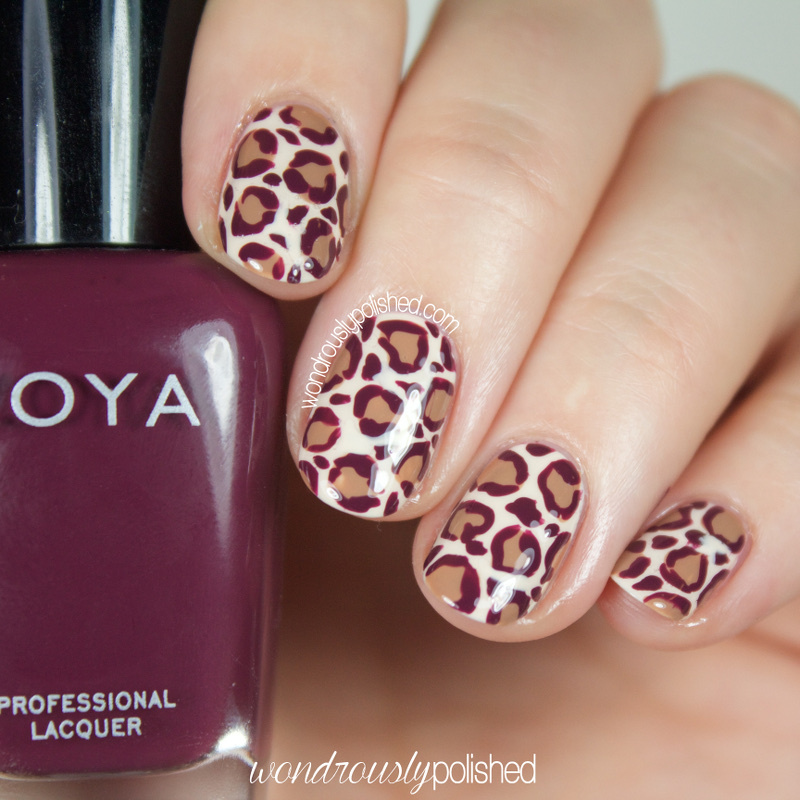 I followed it up by outlining each spot with Zoya's Toni. 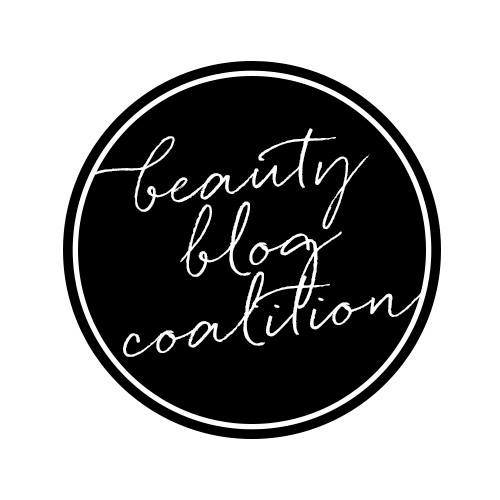 Be sure to check out what the other Beauty Buff ladies have done via the inlinkz below! Let me know what you think!